Note: Passwords are Case-Sensitive. Forgot your password? Actor Nicholas Alexander has signed with agents Chris Fioto and Jared Sheer. He is the star of the Sundance hit Adam, directed by Rhys Ernst. Fashion icon Iris Apfel has signed with their modeling arm, IMG Models. The nonagenarian (look it up!) has rocketed to relevance thanks to social media, and this marks her first professional representation. Agent Eman Redwan has been hired to work in the Digital Talent space. She comes over from CAA and will focus on lifestyle and brand partnerships. Social media personality Lucie Fink is also a new signing for the agency. She most recently created and hosted the Youtube series Try Living with Lucie. 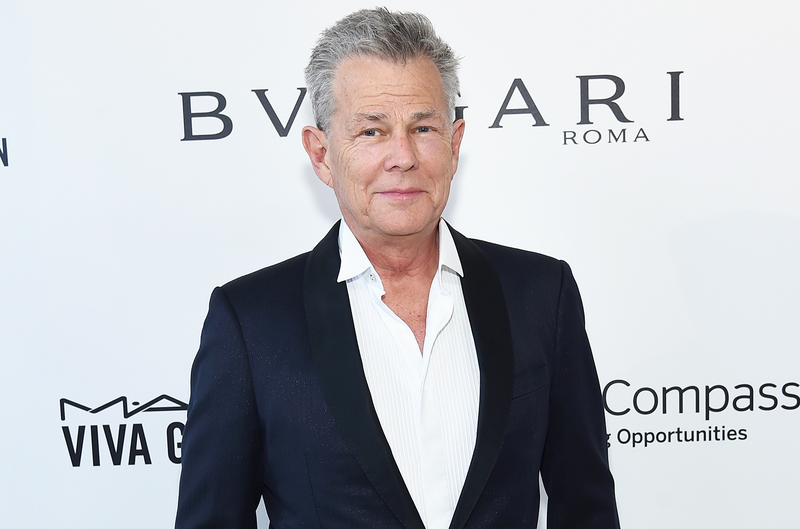 Music legend David Foster has signed with the team of Jess Frohman, Andrea Johnson, and Steve Levine. Their main priority with the sixteen-time Grammy winner will be in touring, primarily in the US and Latin America. Actress Mary-Louise Parker has signed with agent Jamie Feld. She recieved multiple Emmy nominations and a Golden Globe win for her leading role as Nancy Botwin on Showtime's Weeds. Sports representation agency The Montag Group has promoted Kevin Belbey to director of sports broadcasting. Filmmaker Debra Eisenstadt has signed with Gersh. She wrote, directed, and edited her latest film Imaginary Order, which stars Wendi McClendon-Covey. Anthony Hillsberg has joined Hyperion Talent Agency as their head of branding. He had previously worked at both APA and CAA. Katz PR has signed actor Roman Christou. The child star will appear in the upcoming horror film The Curse of La Llorona opposite Linda Cardellini. Supersonix Media has signed director Cosmos Kiindarius. He also produced the aforementioned Imaginary Order.